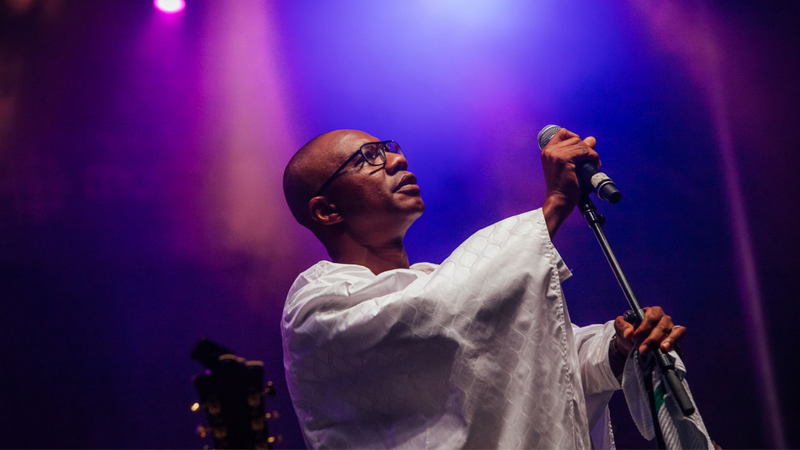 Sekouba Diabaté, named « Bambino » is one the African continent’s most prolific singers” (RFI Musique) in the same line that his big brothers Youssou N’Dour and Salif Keïta. He has made versatility his trademark, wheter with the famous Bembeya Jazz, the national band or with Africando, famous African salsa group, not to mention his prolific career. After the success of the festival’s final concert last summer, Sekouba Bambino will specially come with his first class orchestra for an unique concert in Montreal, presented by Les Productions Nuits d’Afrique à l’année.